Scotty Cotter’s first acting job was as a child in In My Father’s Den. He went on to perform in plays at Howick College, where he was Auckland Schools Theatresports Champion for four consecutive years. He then worked with Massive Theatre Company, followed by a substantial ongoing theatre career. 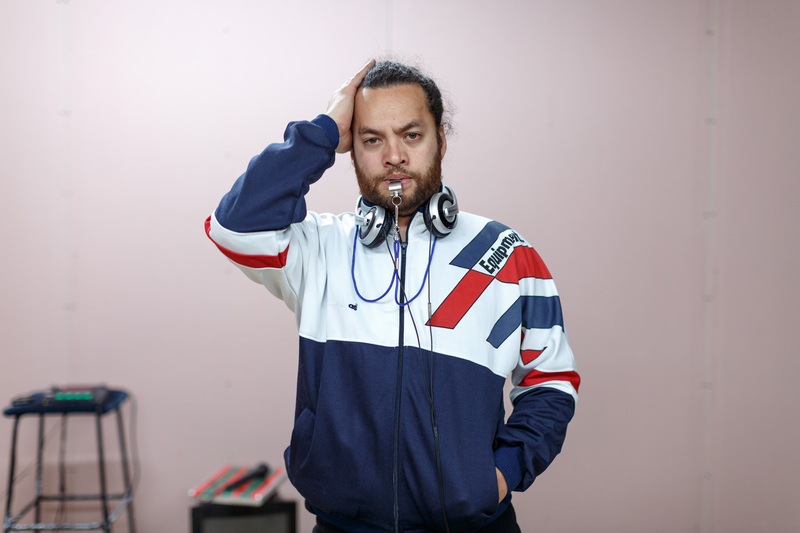 His television work includes tele-features Nights in the Gardens of Spain, directed by Katie Wolfe, based on the Witi Ihimaera novel; Purapurawhetu, directed by Rawiri Paratene and Michael Bennett, and Nga Reo Hou – The Prophet, directed by Hone Kouka and Tammy Davis. He has also had roles in TV series Orange Roughies, Shortland Street, The Jacquie Brown Diaries, Brown Brothaz and Whanau.